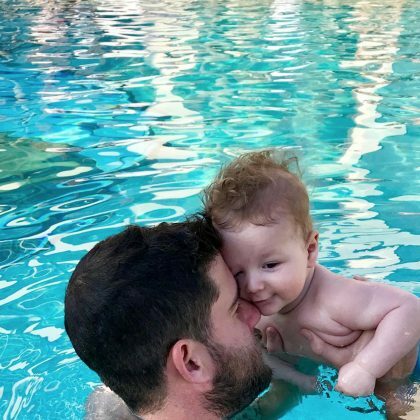 Whitney Port watched on as her husband held their son while doing some swimming at the Jupiter Beach Resort pool in December 2017. 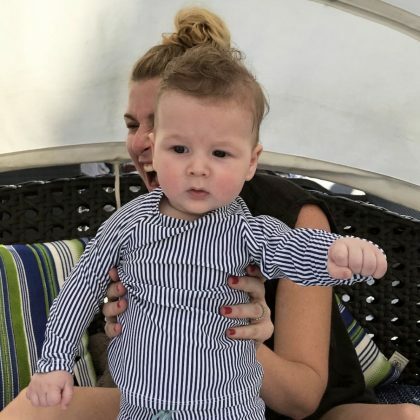 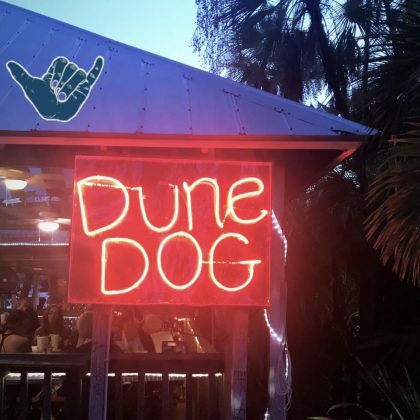 Whitney Port and her son spent time with family at Jonathan’s Landing Golf Club in December 2017. 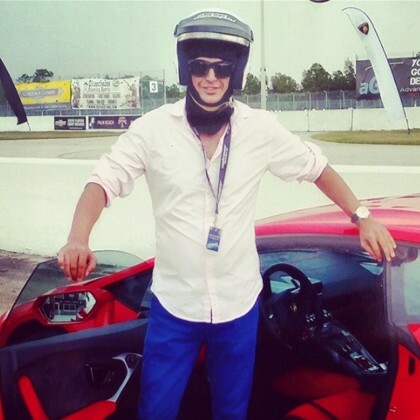 Jonathan Cheban rolled in a red Lamborghini during his turn on this race track in September 2014.